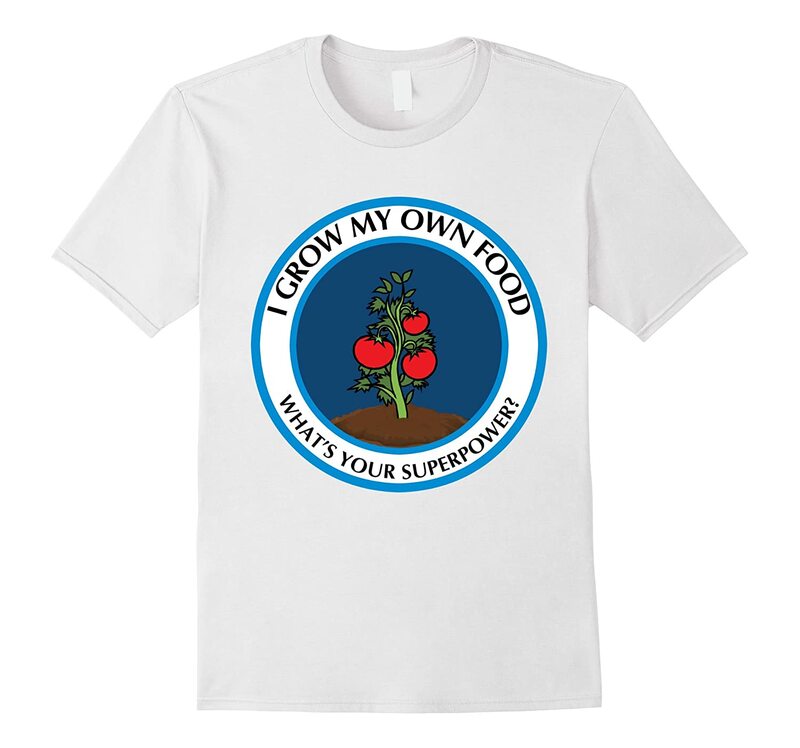 Just wanted to write a quick post and let you know what I have been up to. 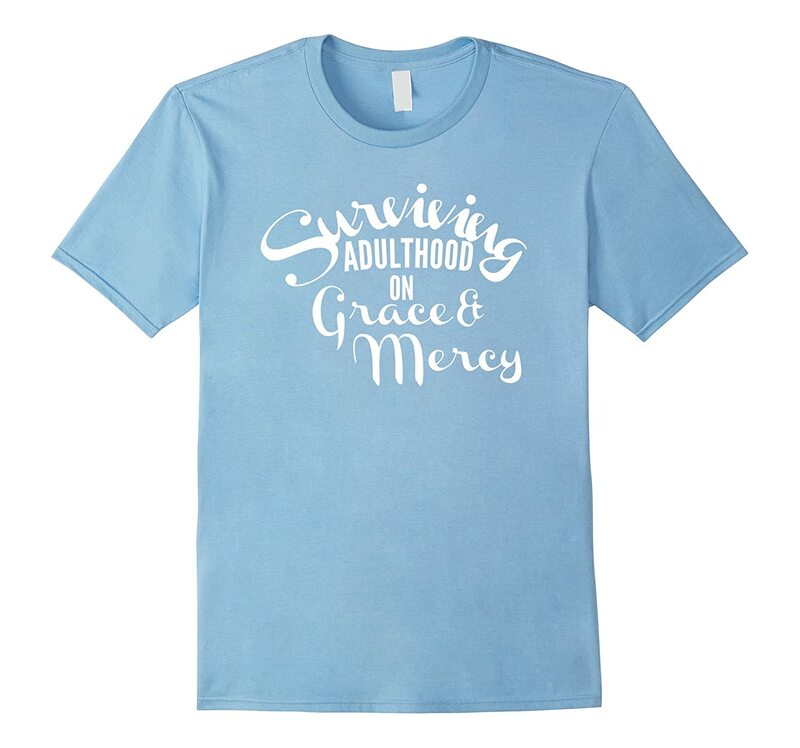 Over the last few months, I have started designing unique t shirts for men and women. 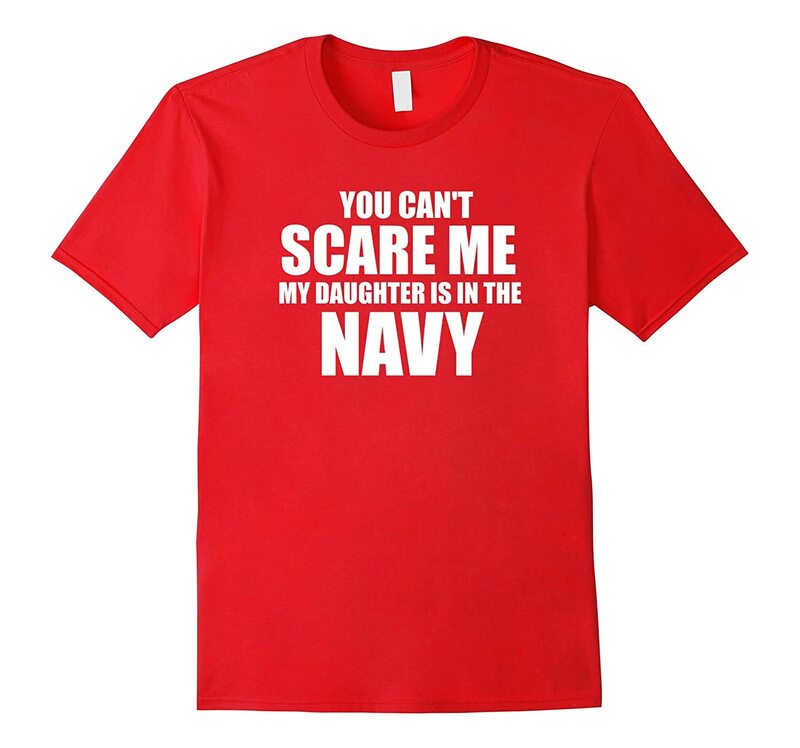 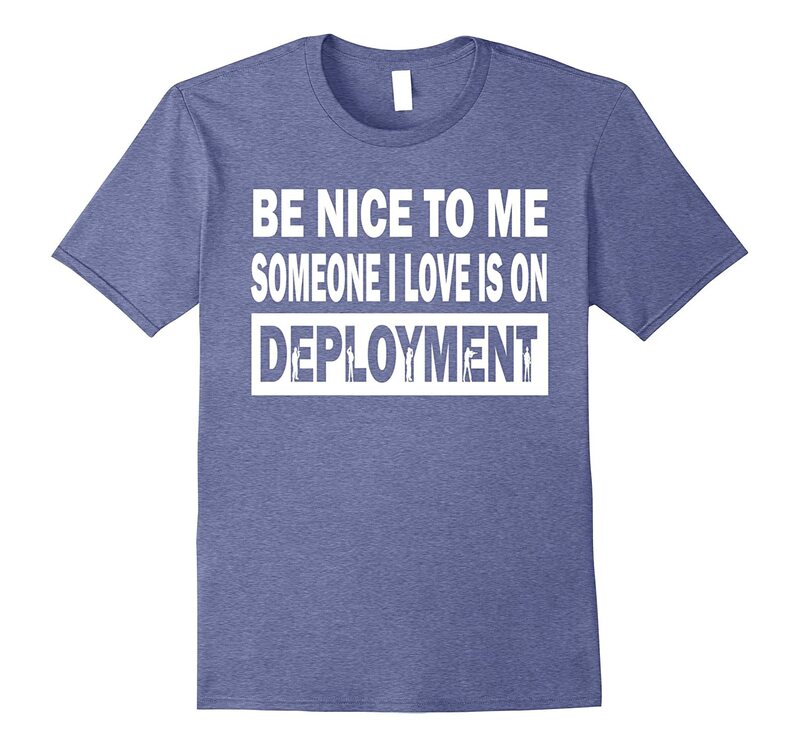 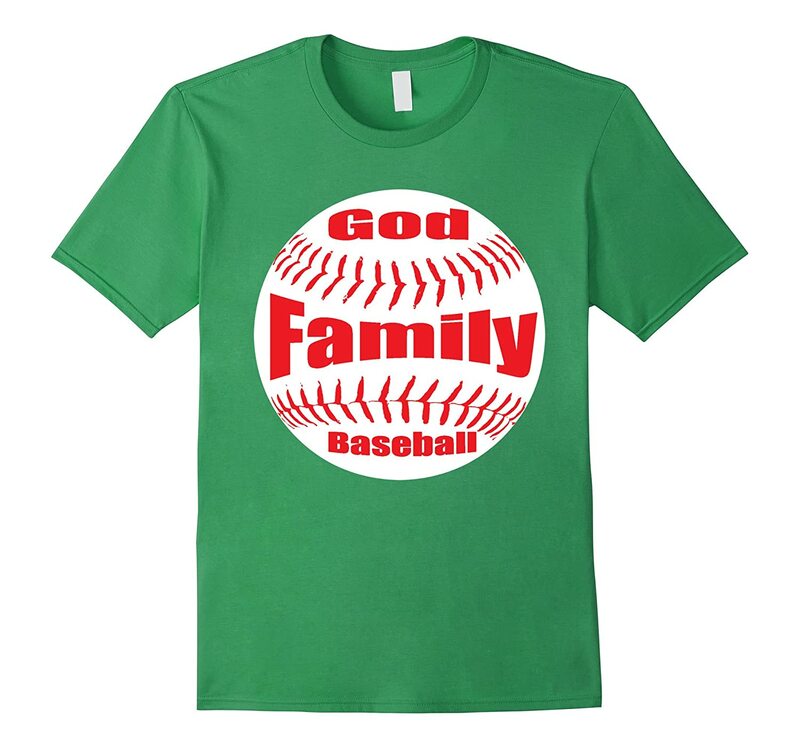 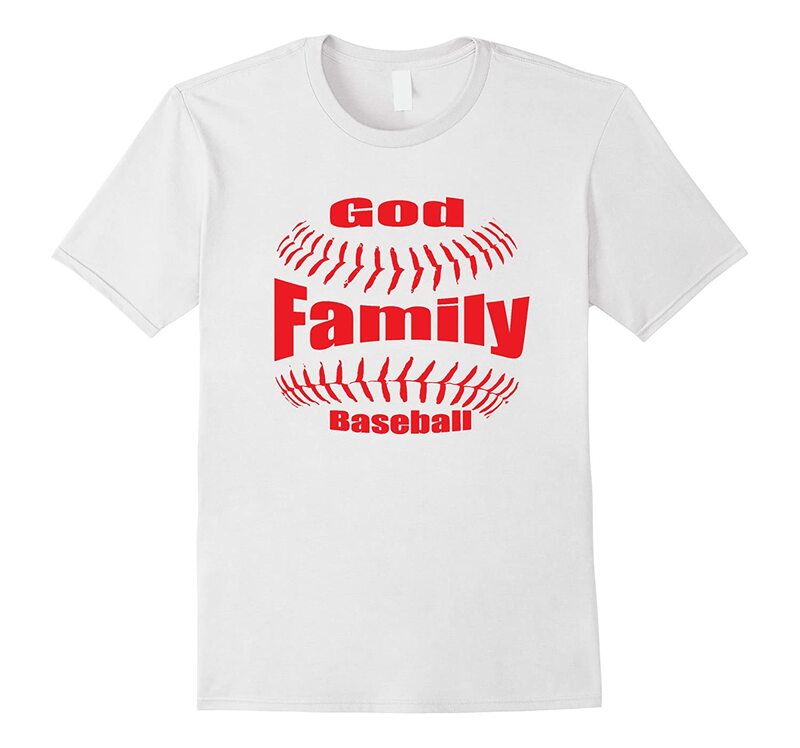 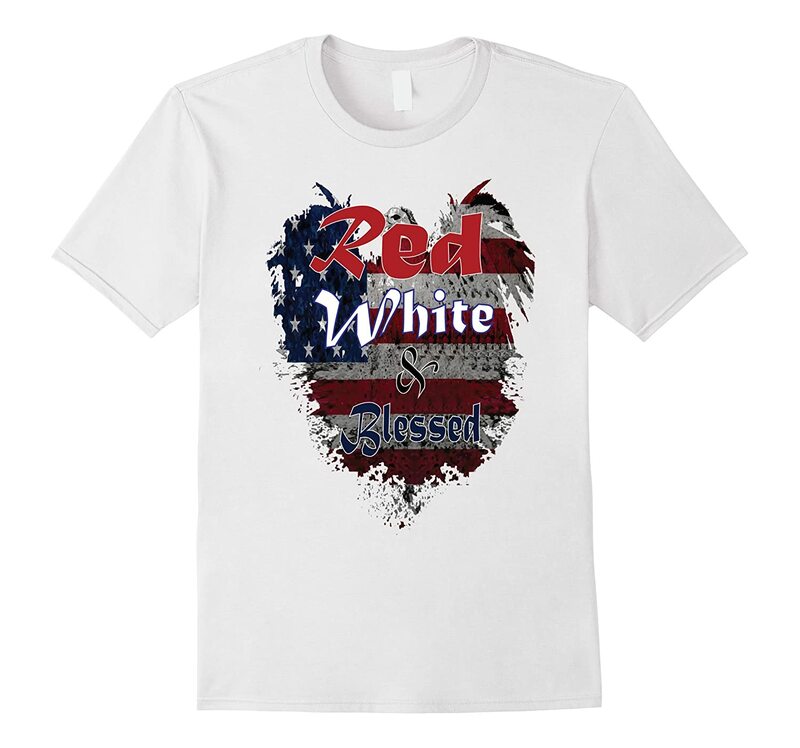 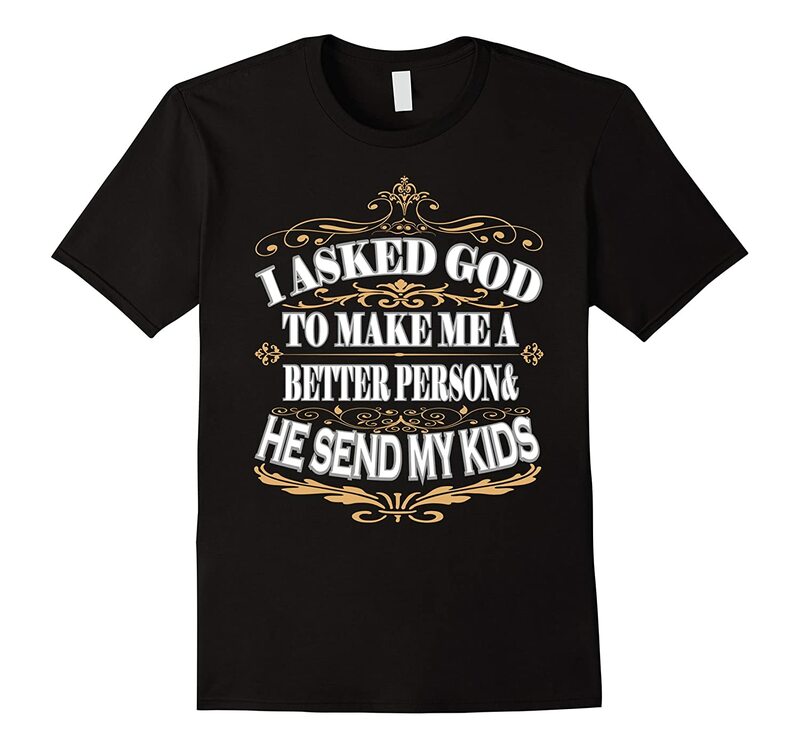 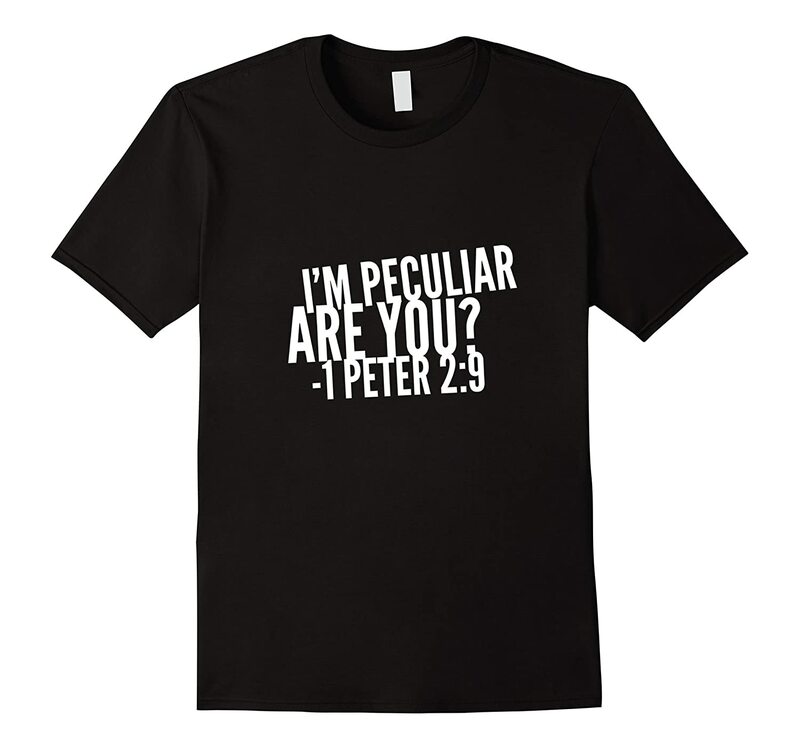 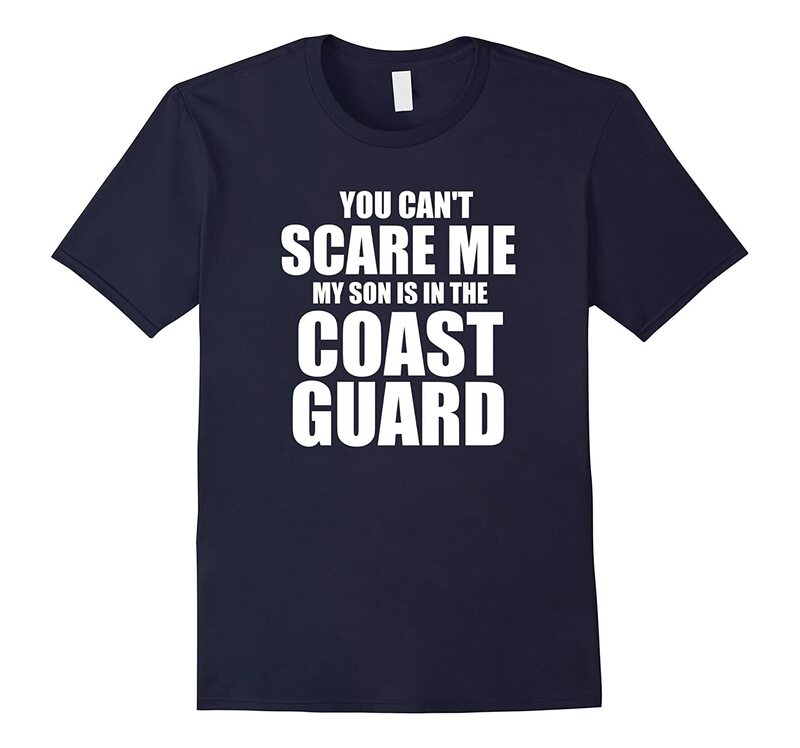 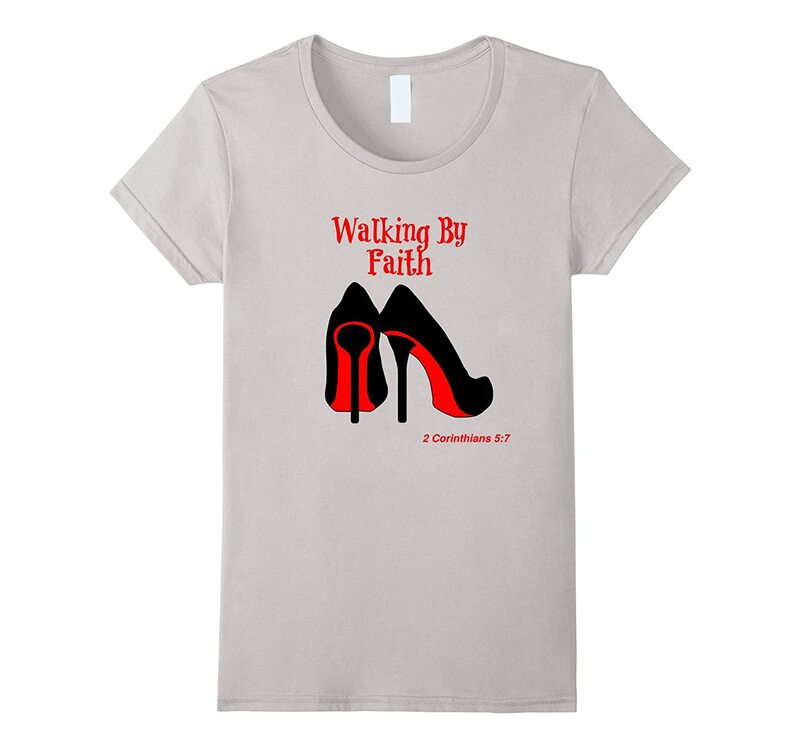 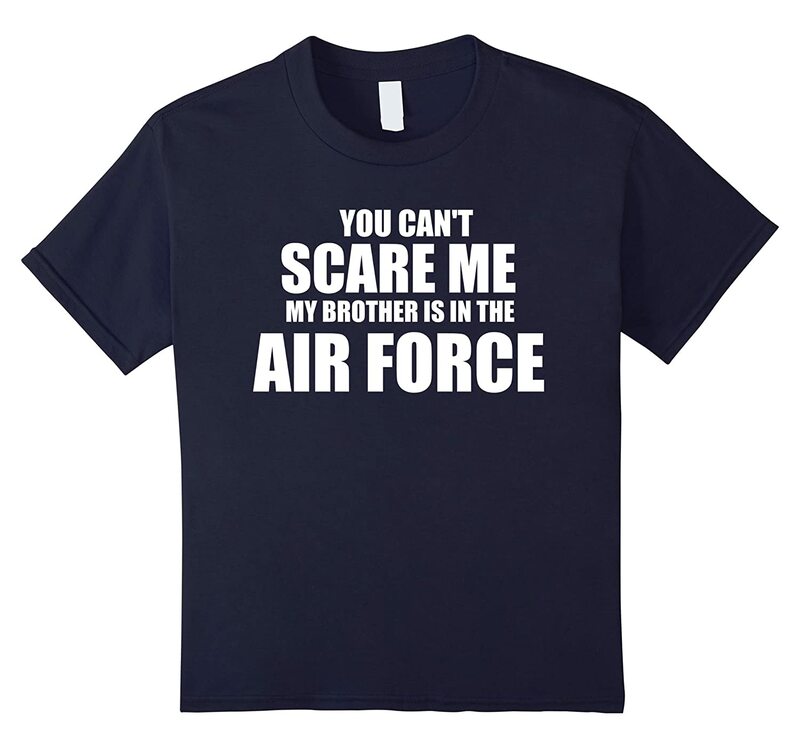 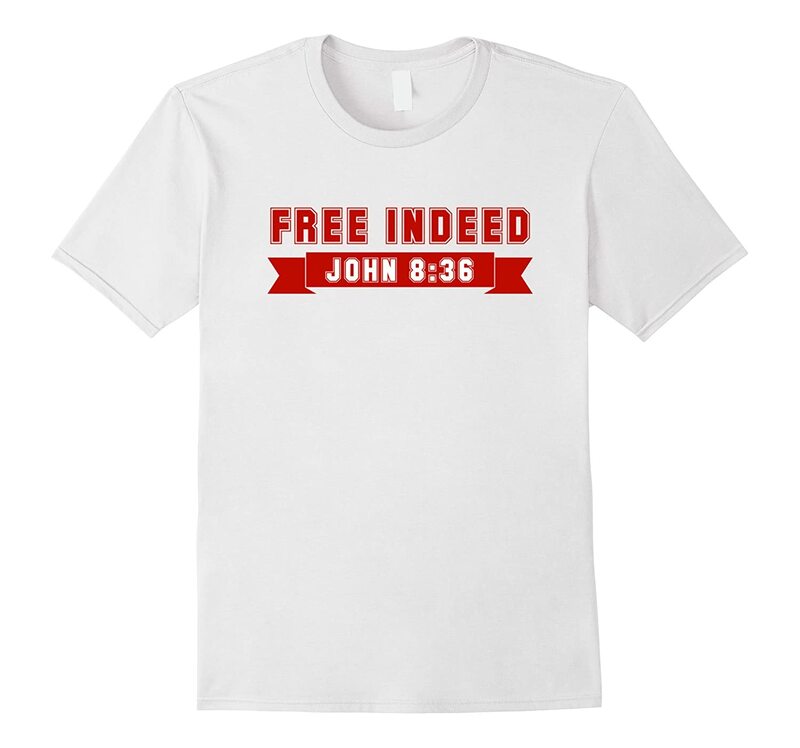 Currently, I am designing t shirts unique for Christians, gardeners and military families. Take a look below and let me know you throughs. 4th of July Shirt for Christians Teaching Christ's Children American Made, Jesus Saved, Kingdom Bound 4th of July Tshirt for Christians - Free Indeed Ready for Vacation Bible School (VBS) God, Family and Baseball Christian Shirt Ready for Vacation Bible School Women's Walking by Faith Christian Tshirt for Women Peculiar Tshirt for Christian 1 Peter 2:9 Jesus love this hot mess T-shirts I asked God to make me a better person and He sent my kids Christian Baseball TShirt (God, Family and Baseball) Surviving adulthood on Grace and Mercy Sorry I cant, I have plans with God. Wanna Join me?